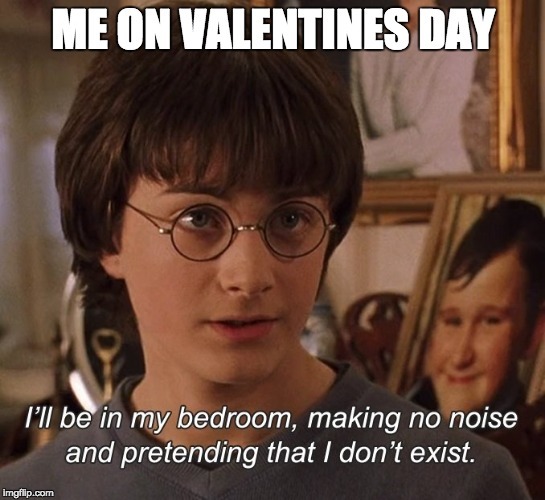 Valentine’s Day is here and if you don’t have a significant other at least you can have these memes. 3 Props to the maids. 4 My daughter's boyfriend didn't get her anything for Valentine's day. 8 Wal-Mart sure knows how to do Valentine's Day. 10 My school is selling Valentine's Day meme grams. 15 "My GF Presented Me The Dankest Valentine's Day Card I've Ever Received"